We aim to satisfy. Our technicians are masters in handling every possible issue you may be experiencing. 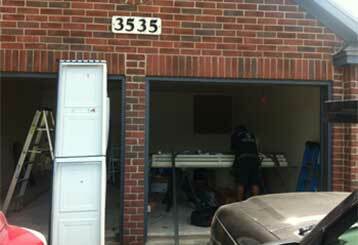 From opener replacement to spring maintenance, and even new system installations. 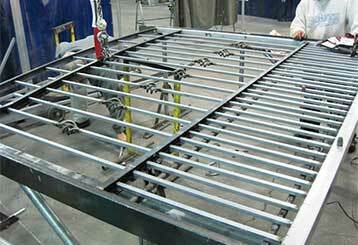 We offer repair or replacement of springs, openers, and more! 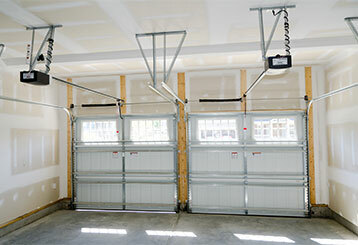 Whatever is giving your garage door grief, we can take care of it for you. Discover more about our services here. When your springs start acting up, contact our team of experienced technicians for assistance. We can handle every problem you may be facing. You'll find more information here. 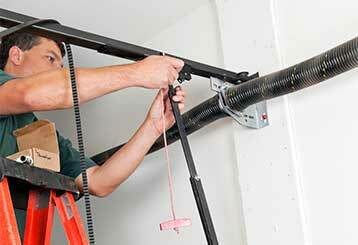 A garage door opener can help you feel safe and secure. We take great pride in helping homeowners finding the perfect one for their system, as well as deal with any related issue their existing one might have. Nothing lasts forever. 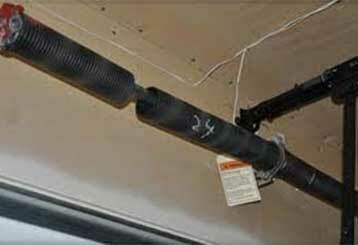 But the maintenance routine our expert technicians have to offer will make sure your garage door will get pretty close. Are your gates not closing? Is your opener not working? There are many different factors that might be responsible. Whatever the case may be, we can deal with it.